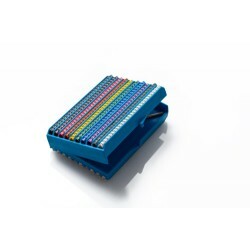 CAS500 Cassette Cable Marker Dispenser complete with 500 Size C Cable Markers and an applicator. 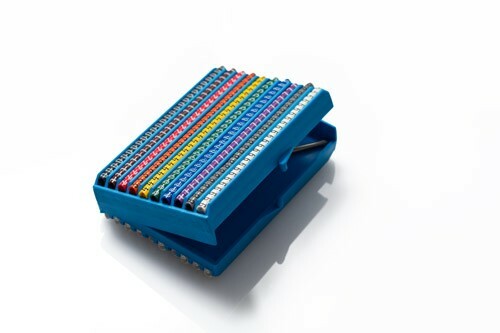 Contains 500 PA1 markers: 25 Colour Coded markers of each 0-9 (inc.) and 25 Black-on-White A,E,L,N,R,S,T,+,-, and the earth symbol. PUJ5/T Teflon coated applicator contained within cassette.